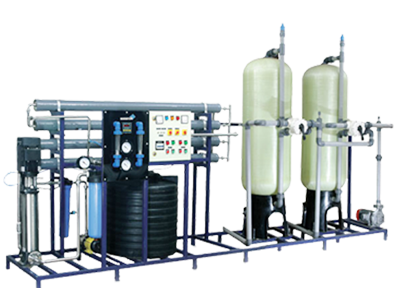 Varsha Aqua Inc RO System is designed to provide many years of use and satisfication with minimum of maintenance and the lowest operating . 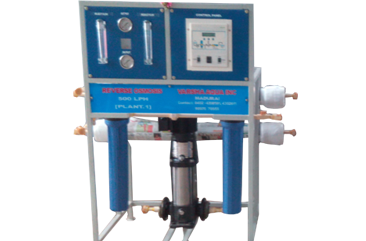 We provide the required manpower, spares & consumable for trouble free operation of the plant. 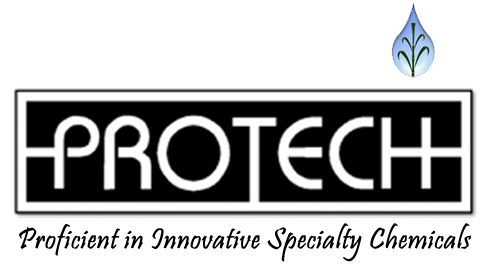 The Annual Maintenance Contract (AMC) takescare of preventive maintenance. 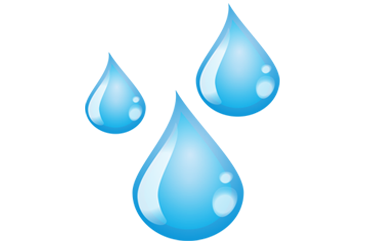 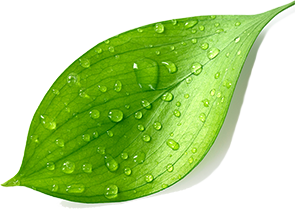 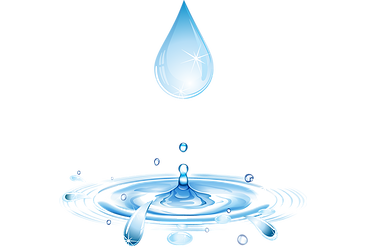 Water Audits Study is a qualitative and quantitative analysis of water consumption to identify means of reuse and recycling of water. 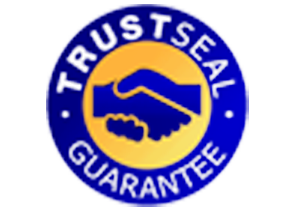 The package covers scheduled inspection, Scheduled maintenance, service visits and laboratory services. 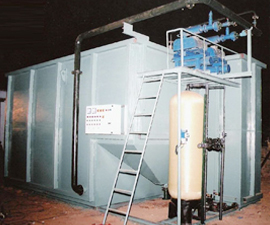 We carry out the automation of the existing plant to reduce the manpower and costs. 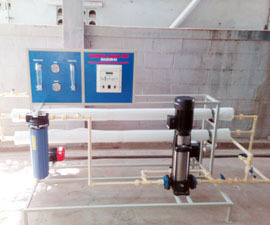 We upgrade / revamp the existing water treatment plants for capacity / quality enhancements as per the customer need. 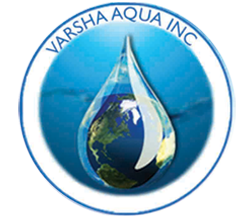 "Varsha Aqua Inc" RO System is a Hi - Technology to remove all excess total dissolved solids, chemicals, from water upto 95%. 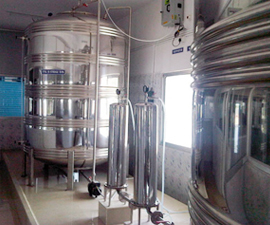 No.138, Latha Maheshwari Illam, Srinivasa Road, TVS Nagar, Madurai.